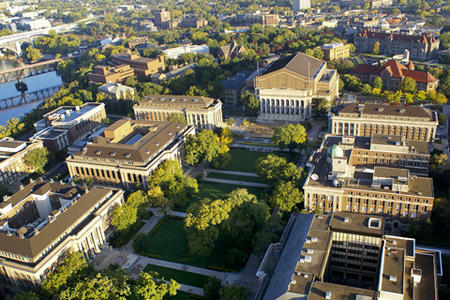 In 2005, the University of Minnesota Capital Planning and Project Management (CPPM) partnered with the PBSRG to increase the efficiency of the delivery of construction for the University’s Twin Cities Campus. In 2007, after 2 years of testing, UMN-CPPM made the PIPS program a standard procurement option available on all projects. This decision was made in part due to the high performance results of the pilot program. A year later, the UMN-CPPM expanded the use of the program to include professional services (architectural, engineering, and consulting).